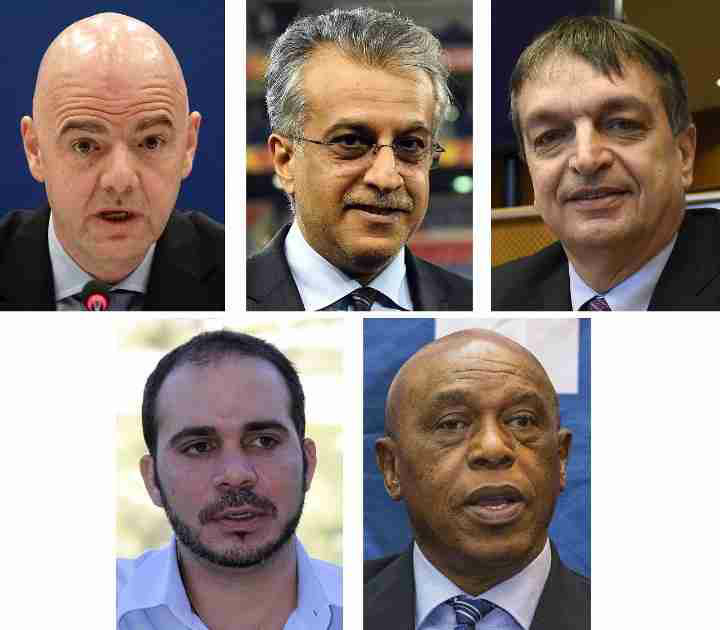 A FIFA congress to choose a new president for world football’s crisis-hit governing body opened in Zurich on Friday, where major reforms were also to be adopted. The meeting to replace the disgraced Sepp Blatter began with a video montage that noted FIFA’s need to restore its “credibility” and move past the period of unprecedented scandal that has plagued the organisation in recent months. Five candidates led by Sheikh Salman Ebrahim Al Khalifa, the head of Asian football, UEFA’s secretary general Gianni Infantino and former FIFA vice- president Prince Ali bin al Hussein leadthe presidential contest. moment” for FIFA after the scandal of the past year. of the darkest period’s in its 112-year history. your new team leader,” he added.